You are here: Home / DIY & Crafts / Operation: Organization Giveaway Alert! Who wants to win some organizing goodies? 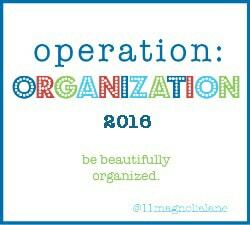 I had the fun honor of writing a post for 11 Magnolia Lane’s Operation: Organization today, and their post includes TWO different organizing giveaways at the bottom. 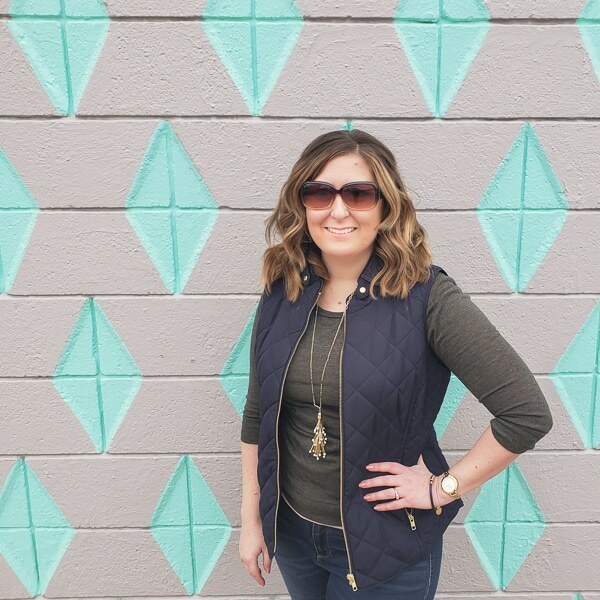 Since I wrote about our master closet, I debated whether it was wasting your time to write a post HERE about the post THERE when you’ve most likely seen the closet. But, I didn’t want you to miss out of the giveaways – one of them includes a $40 gift card to my Etsy shop! It’s also the first time I’ve put the closet before, in progress, and after photos all in one place. Seeing ALL the old shelving ripped out still gives me heart palpitations, even though I know we got put everything back together. It was SO SCARY in real life when I had the panic of knowing there was no turning back. 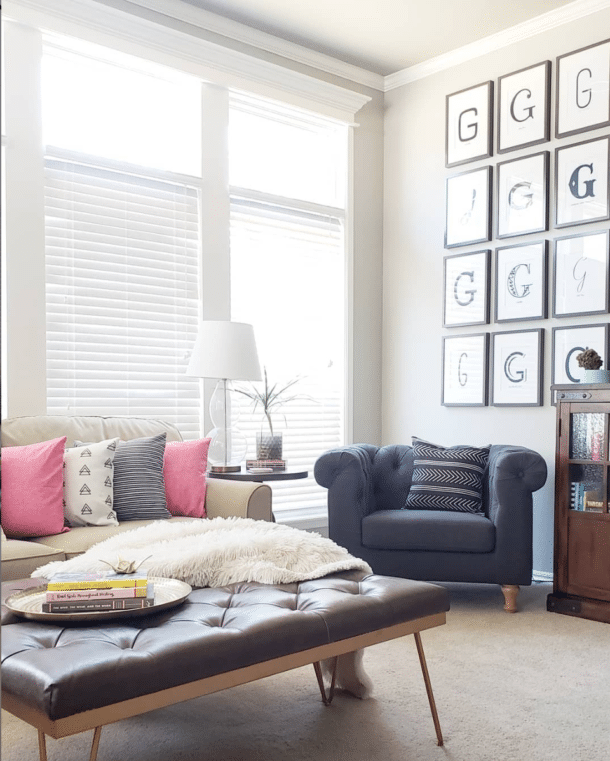 So, head over to 11 Magnolia Lane for the giveaway and to see the closet come to life from start to finish. You can also find links to the first 7 Operation: Organization participants under the giveaways. While you’re there, I’ll be in the kitchen reorganizing ALL the cabinets. Yikes! The first installment of cabinet organizing posts should come Thursday with info on adding kitchen storage using an IKEA shoe cabinet. I’m up to 10 or 11 different options of what to organize in them and can’t wait to show you!